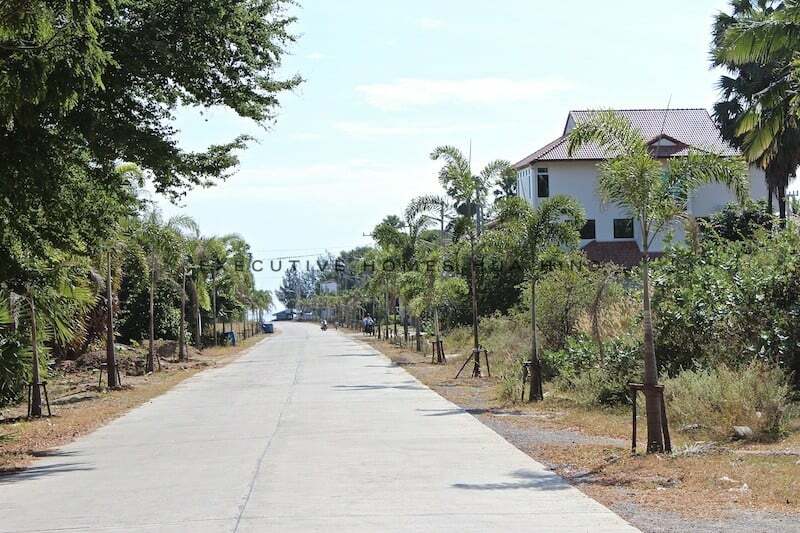 Are you looking to buy Pranburi beach land? 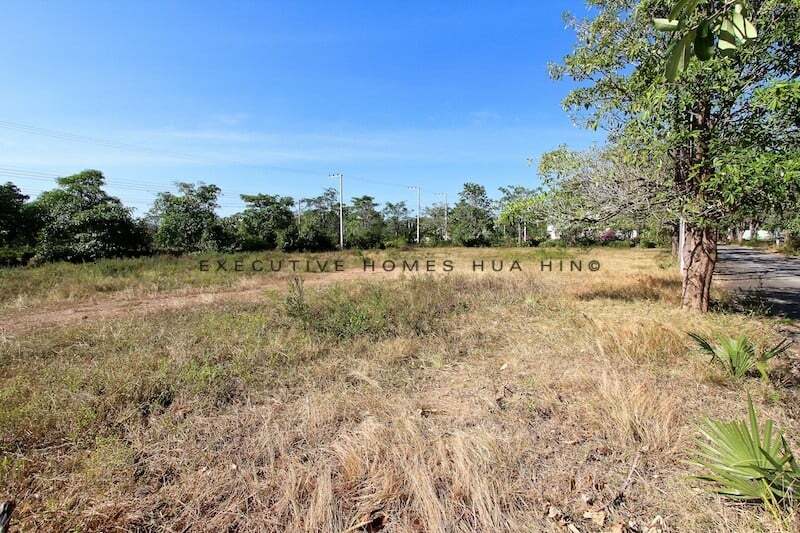 This gorgeous piece of land is situated in a prime location, just 300 meters from the lovely Pak Nam Pran beach in Pranburi, on a good road with direct access to electricity and water. 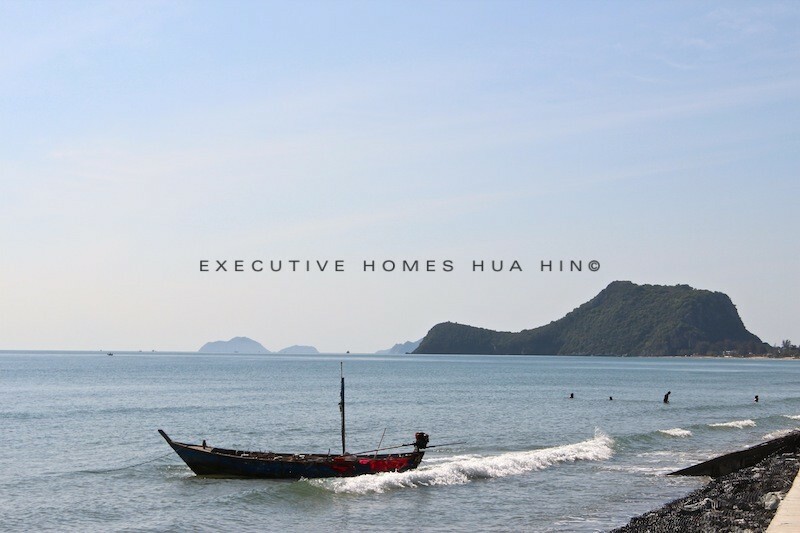 The land is far enough from the beach to allow for construction of up to 7 stories, a perfect plot of land for a medium sized resort. 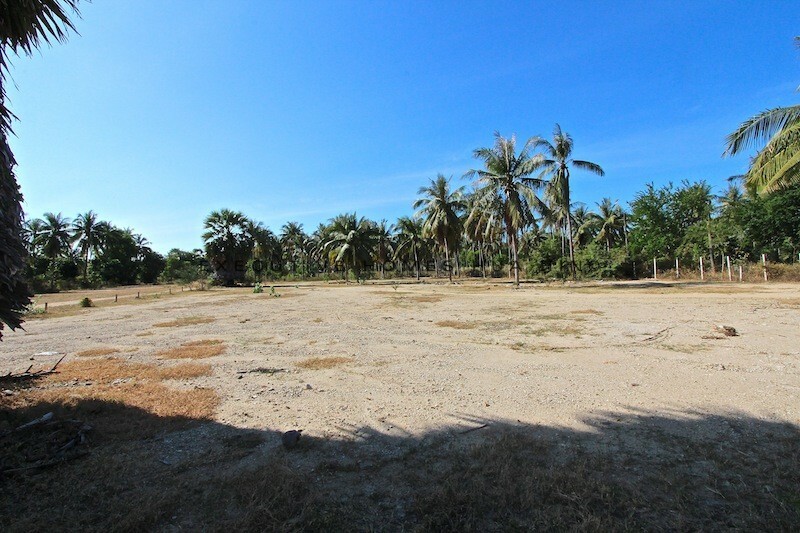 Land in this area, the same distance from the beach, is selling for more than twice this price, and land directly on the beach in Pak Nam Pran is selling for nearly 40-50M THB per rai! THIS IS A GREAT DEAL! 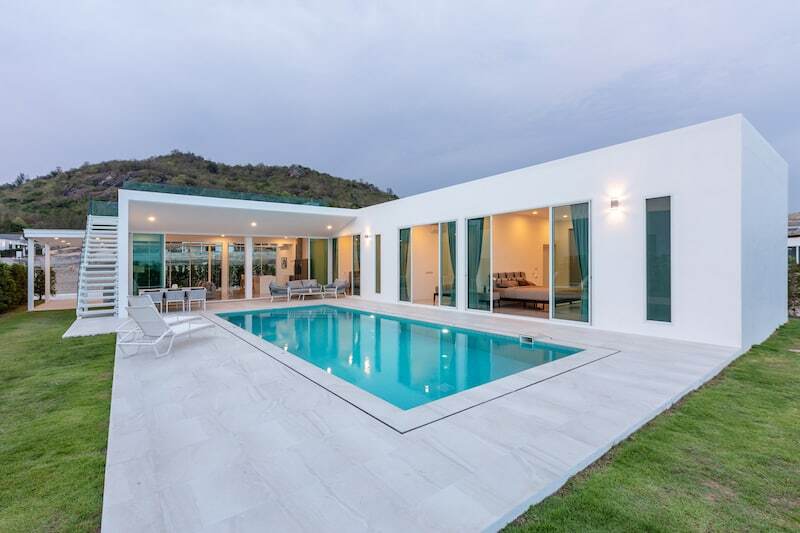 The area of Pak Nam Pran has recently been labeled the French Riviera of Thailand, and is where the young, affluent Thais (and movie stars!) spend their weekends and holidays. 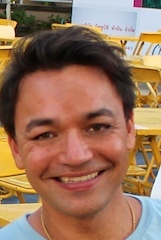 In the past few years, there has been a development frenzy in this area with many new 5 star resorts being built, and a trendy atmosphere of eco-friendly, artistic design. 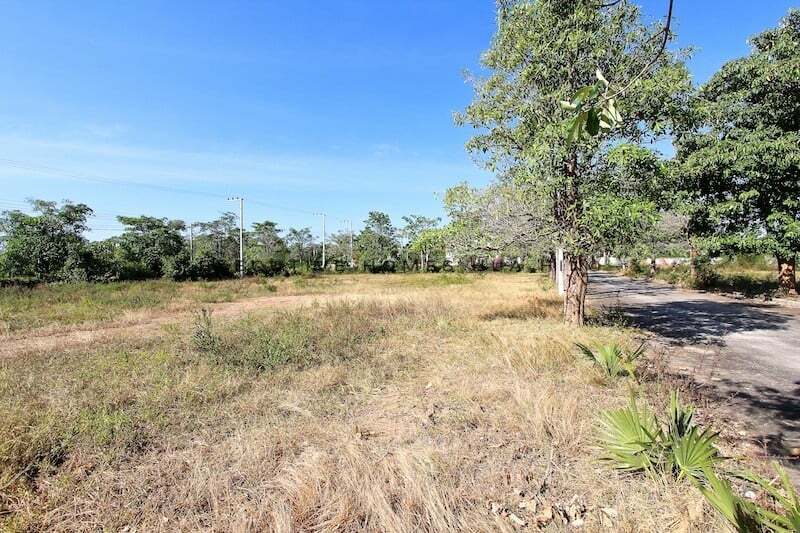 This is a great area for potential growth, and we expect land and prices to continue rising for the foreseeable future.